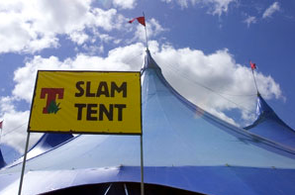 The Slam Tent is back at T in the Park for 2015 with a huge line-up of some of the very best in electronic dance music at the festival’s new residence, Strathallan Castle. This year, the tent will feature Slam, Adam Beyer b2b Joseph Capriati, Alan Fitzpatrick, Âme, Art Department, Ben Klock, Dense & Pika, Dixon, Dubfire, Eats Everything, Gary Beck, Jackmaster b2b Joy Orbison, Lil Louis, Loco Dice, Maya Jane Coles, Rødhåd, SLAM, Telford and Visionquest. Organisers also revealed an extension of T in the Park’s partnership with BBC Radio 1. For the first time in over a decade, some of the sets from the Slam Tent will be heard exclusively on Radio 1’s Essential Mix. Techno’s Adam Beyer and Joseph Capriati will play a b2b set. 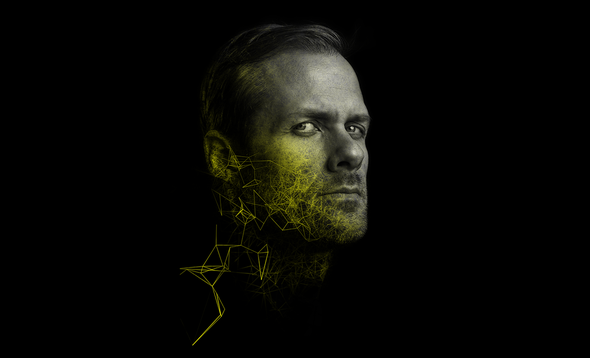 Owner of record labels Drumcode, Truesoul and Madeye, Adam Beyer’s music is possibly synonymous with all that is exciting about techno. Having emerged as the figurehead of the Swedish techno scene, Beyer is a globally recognised DJ with his Drumcode events achieving much praise across the globe. Neapolitan Joseph Capriati is recognised as one of the principal profiles in techno, a naturally charismatic DJ with a back catalogue of quality productions. Berlin born DJ, producer and label owner Ben Klock is possibly one of the most significant characters in techno’s recent history. Playing techno sets full of hypnotic, deep and heavy grooves, releasing records on Ostgut Ton and the aesthetics of his own label Klockworks (founded in 2006). Dubfire has released a string of tracks including ‘Ribcage’, ‘Roadkill’, ‘Emissions’ and ‘I Feel Speed’. After collaborating with the likes of Underworld, he recently decamped to Barcelona, creating a studio and international office in the Spanish city as well as a jump-off point for frequent trips to Ibiza where he regularly plays Cocoon, Carl Cox’s Revolution and Richie Hawtin’s ENTER. Back for its 19th year at T in the Park, you get more info on the artists playing by checking out: www.tinthepark.com.